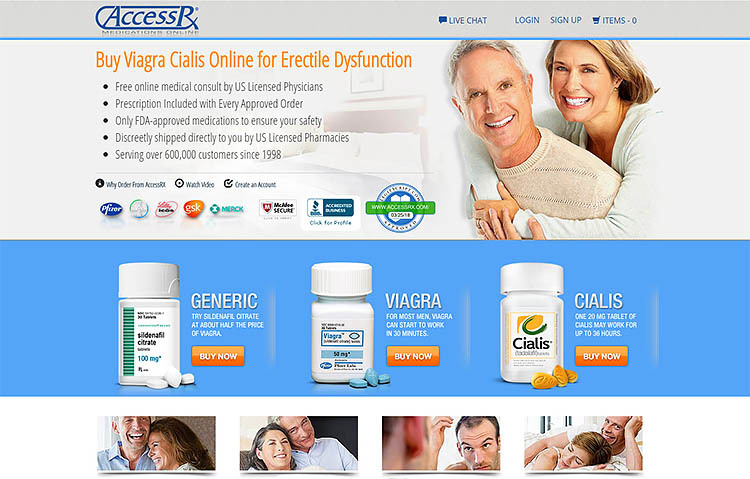 The business of dispensing medications online seems to be a very lucrative industry going by the high number of internet pharmacies available today. 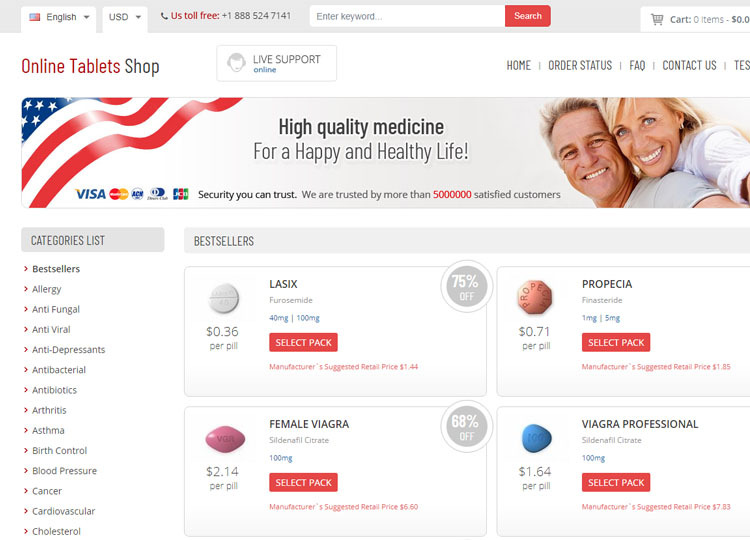 Unfortunately, out of these numerous online health stores, only a few provide genuine services. The rest are embroiled in suspicious activities that flout good business practices and violate the general rules and regulations of the industry. 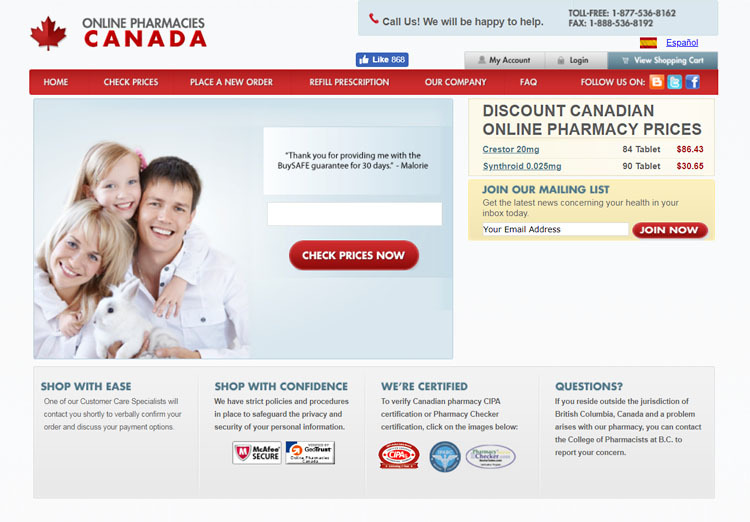 Some online pharmacies go to the extent of using fake seals and licenses to deceive unwary clients into buying medications from them. 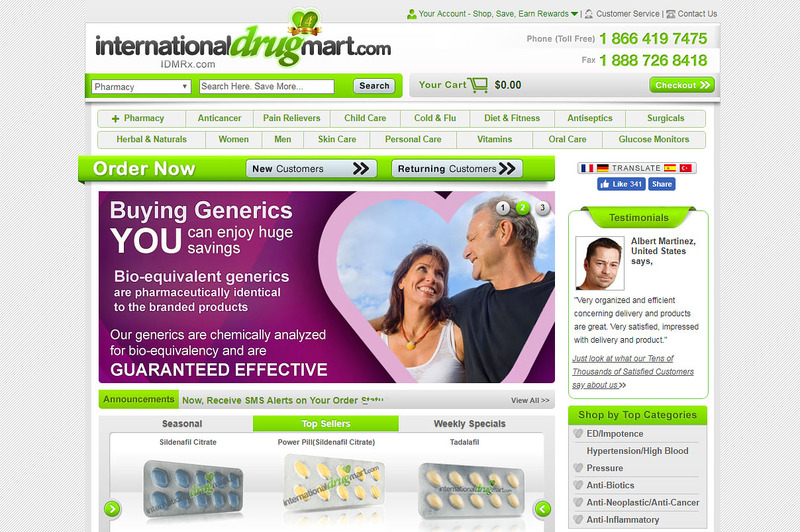 One of these suspicious drugstores is Internationaldrugmart.com. Here is a detailed review that highlights why we think this drugstore is a scam. 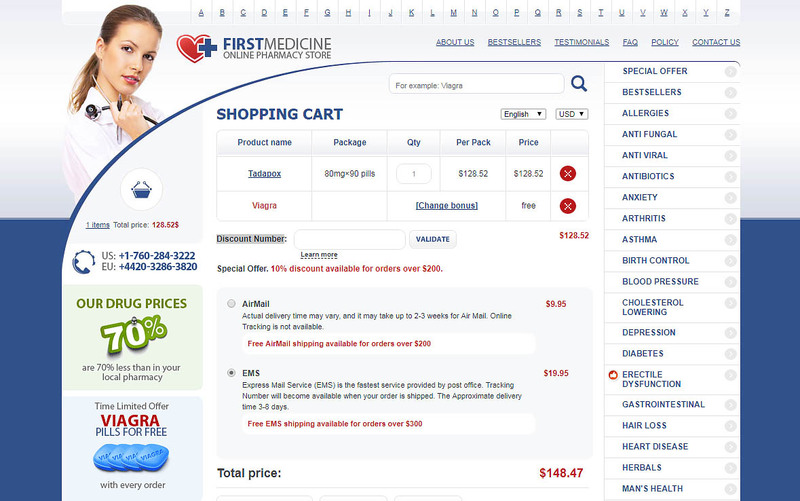 First-Meds.net is an internet pharmacy that specializes in selling generic medications to a global clientele base. 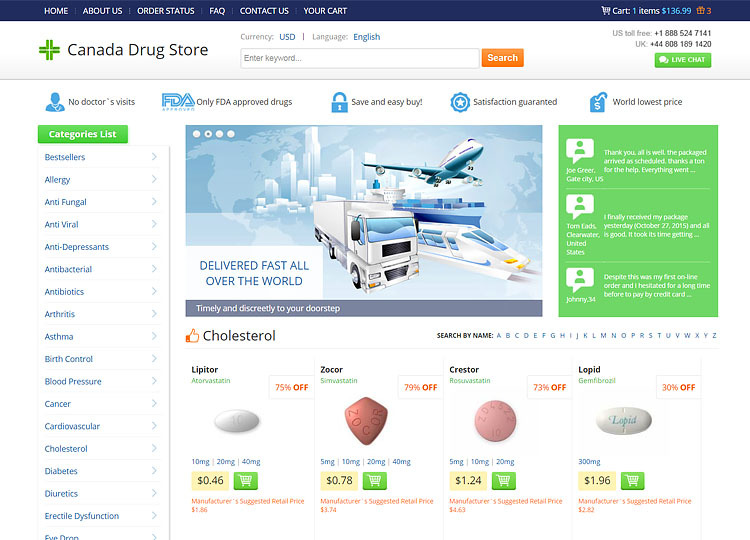 The pharmacy claims to offer a wide selection of high-quality drugs at the lowest of prices. Nevertheless, our investigations reveal otherwise. 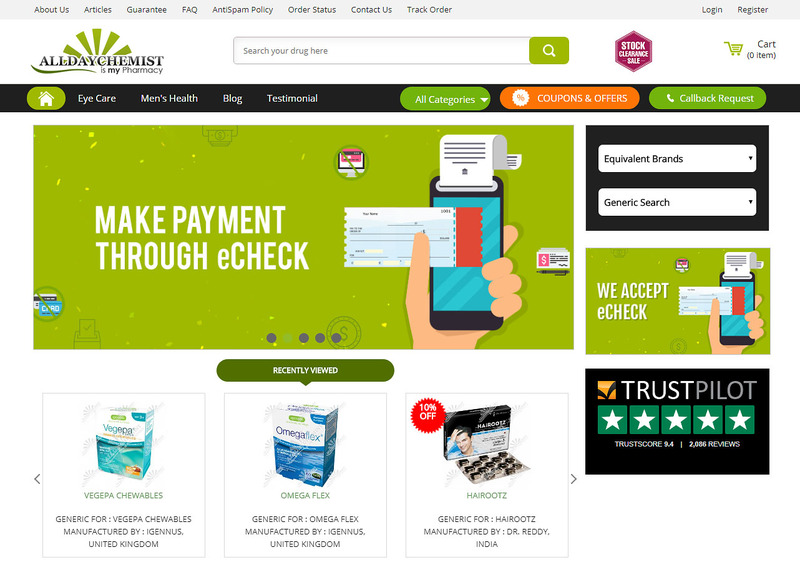 This detailed review digs deeper into the operations of this drugstore, as we try to establish if the pharmacy is genuine or not. 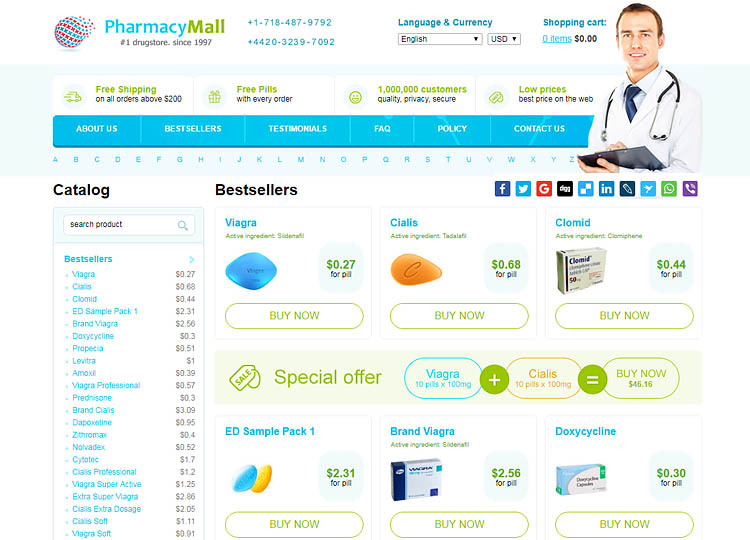 It is quite worrying that only 5% of all online pharmacies are operating legally. The rest have issues with legitimacy considering the fact that they are not registered with any regulatory agency. Carrying out a thorough research before obtaining prescription drugs is the only way of establishing if you are dealing with a genuine pharmacy. 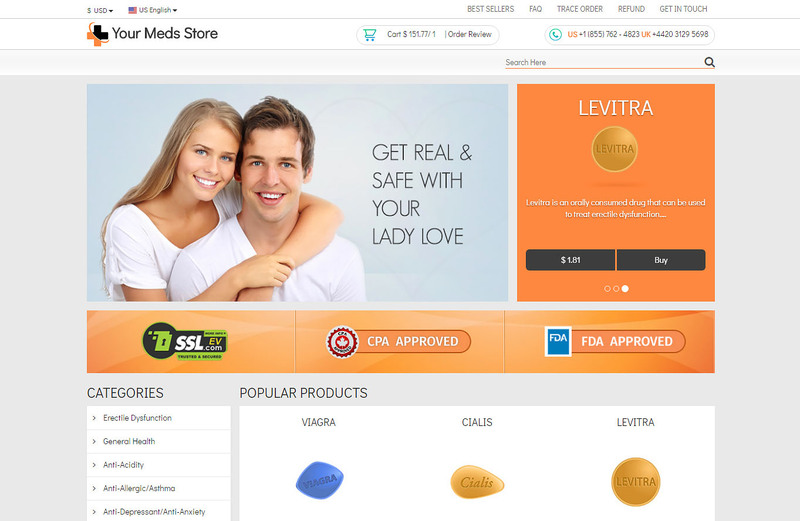 Today we review your-meds-store.com; another internet pharmacy that we strongly believe is operating illegally.